Who says you can't teach an old dog new tricks? A sleek update to the Competition jacket, with hand warmer pockets and an inside lining pocket for convenience, this jacket is an instant classic. 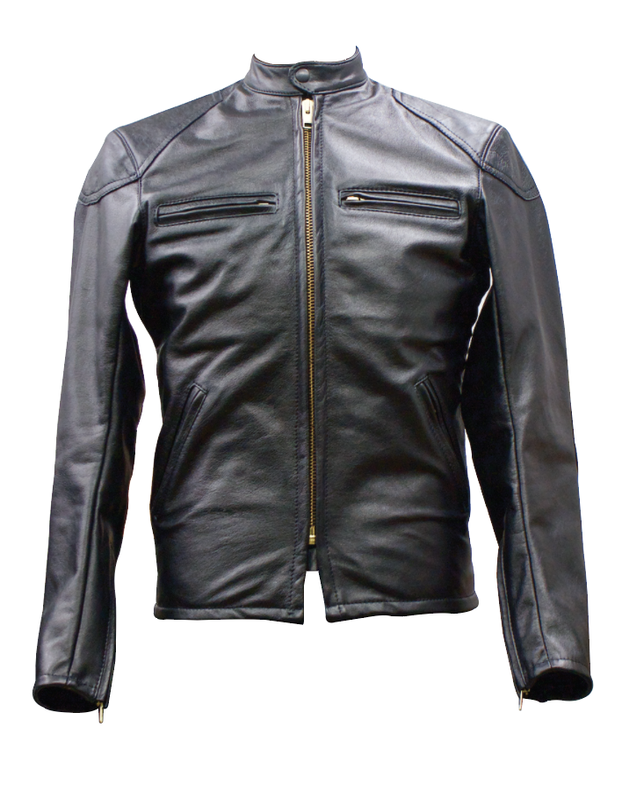 Perfect for any ride on any bike, this jacket can take it all. Pay homage to the racing days of old with some external leather reinforcements where it counts the most.